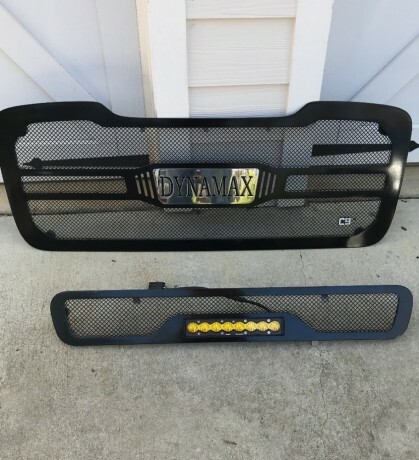 We had this black custom grill made by C9 out of California for our Dynamax Force but traded soon afterwards so I would like to sell it. 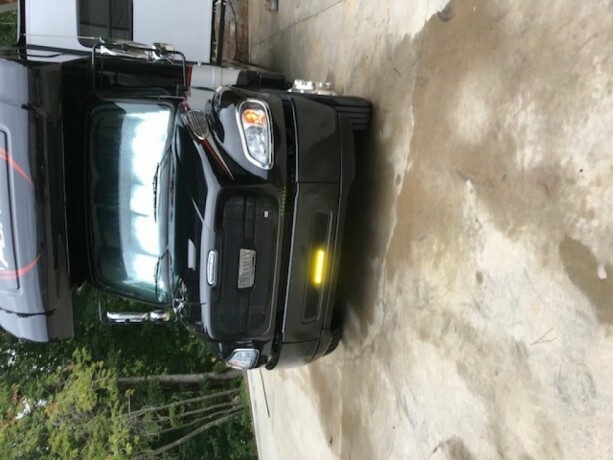 It fits any M2 Freightliner maybe some others as well. You could call C9. They are excellent to work with. It cost 1800 less than a year ago. I'll take 900.